Explore the science of life! What does a bumblebee look like up close? How does the body fight disease? Whats so amazing about the brain? Join us to find out. Use our microscopes to make your own discoveries, experience our science tattoos, identify infected cells, and try out many other hands on activities on a journey of inquiry, wonder and discovery! Get close-up and hands-on with really wild scientists to discover more about the environment around us that we share with so many other living things. 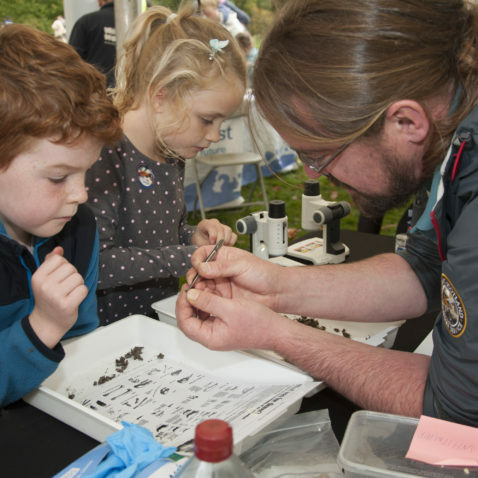 Find out all about busy bees, build your own bug and bird houses, collect and analyse soil and water samples for evidence of life and explore the science all around you with guided nature and geology walks. For our favourite 4-legged friends, Midlothian Dog Training Club will also be running a host of activities and challenges for you and your dog too. Wooftastic! Want to save the planet? 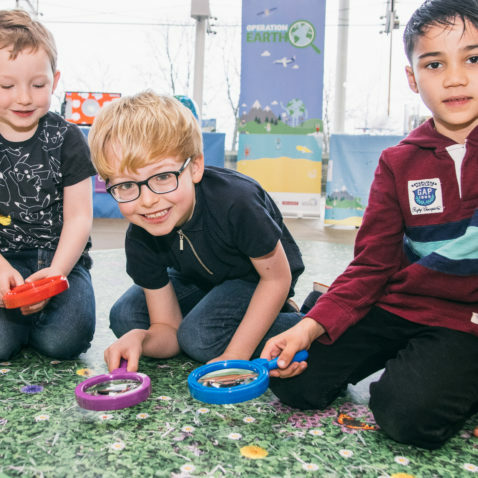 Join real life scientists to discover the harmful effects that plastic has on everything around us and become a superhero in the war against plastic. 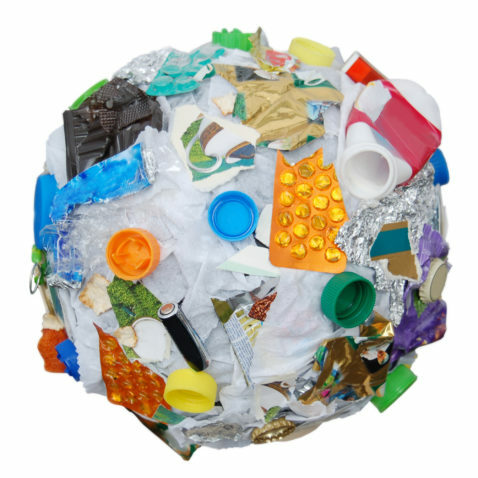 Explore the ways you can replace and reuse plastic every day to protect our environment and let our scientists lead you through their fascinating ideas, research and experiments to help save our cities, oceans and animals. 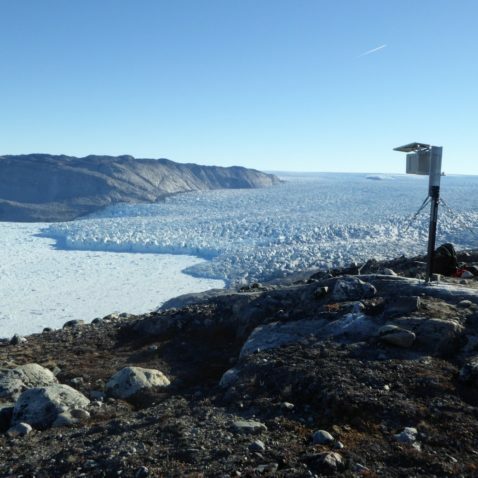 Join Prof Pete Nienow from the University of Edinburgh to discuss what the changing stability and ice volume of Greenland’s ice sheets can tell us about climate change. 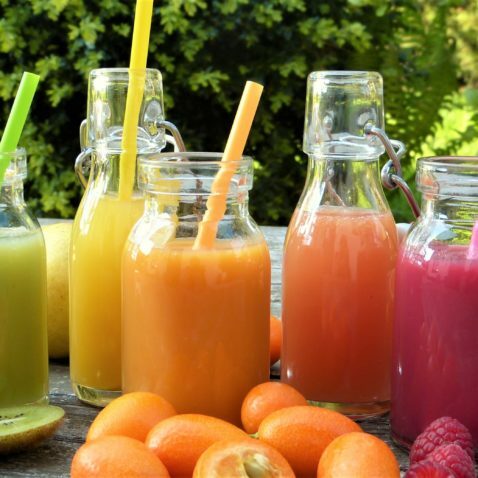 Gorebridge has recently opened a community fridge to enable local food sharing. 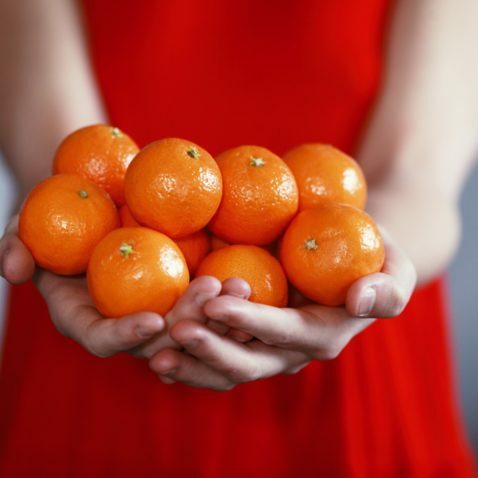 Join Gillian Rodger, of the Slow Food Youth Network, to discuss how communities are tackling food waste in imaginative and fun ways. 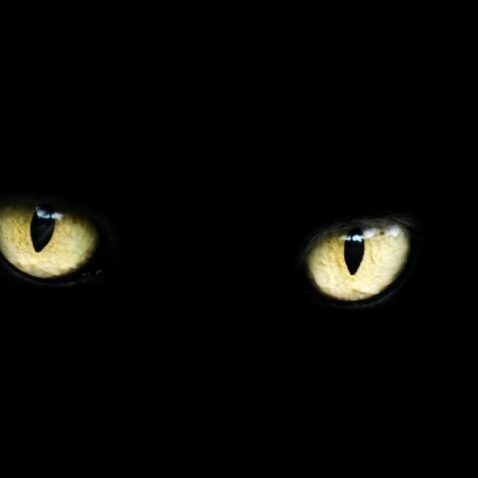 Why do so many people believe in superstitions? Learn how these beliefs & behaviors can be explained by understanding how our minds naturally process information by coming along to this event. Thursday 11th from 7pm-8pm. 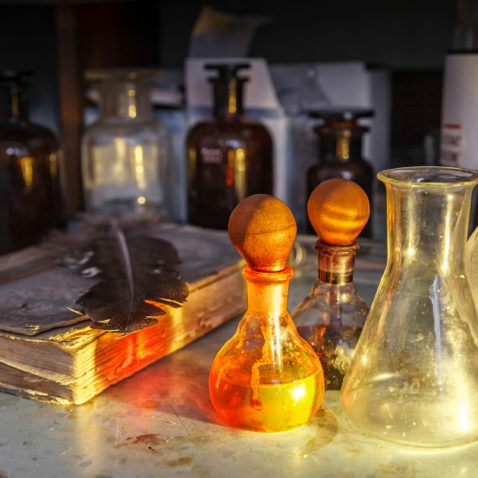 Step back into Victorian times to explore how science has progressed over the last 200 years! 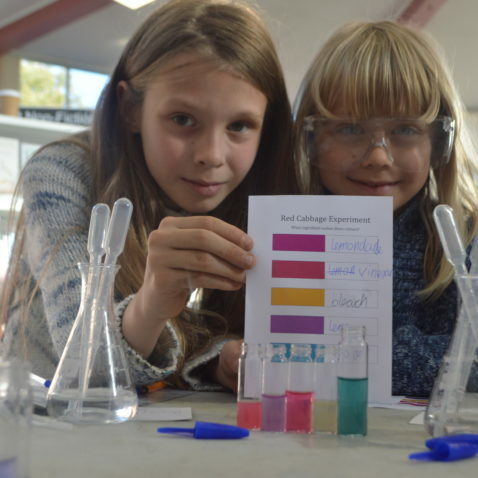 Create your own photo using old chemical processing techniques, delve into the world of a Victorian Surgeon and venture into early science fiction too. A hive of scientific research and discovery, right on your doorstep! 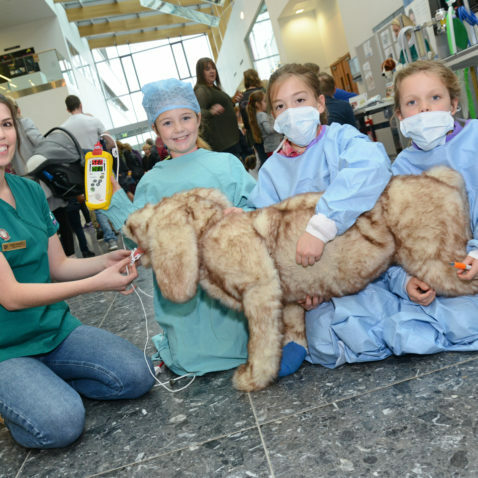 A chance to see behind the scenes at The Roslin Institute, Veterinary Training Building, Easter Bush Science Outreach Centre and more.. Meet our scientists and vets and get hands-on with activities for all ages. 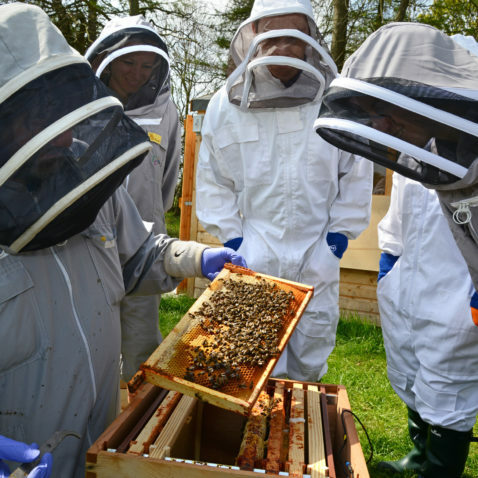 Want to know more about bees and their importance to our environment? Come along to meet Newbattle Beekeepers Association. A day filled with all kinds of science, science and more science! 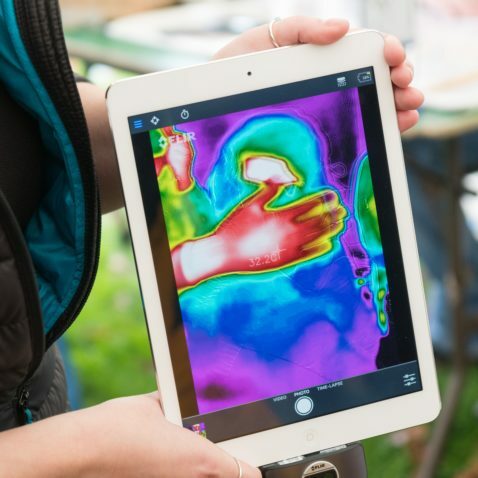 Use your detective skills to decipher DNA and seek out mutated cells, test out the insulation properties of different materials using thermal imaging cameras and race against the clock to produce renewable energy. Explore the prehistoric world. Dig deep for fossils, create your own models of plate tectonics and erosion, and see a glacier in action! Learn about rocks from all around the world. Create your own rock pet, plant your own Jurassic fern and make your own Dino feet! 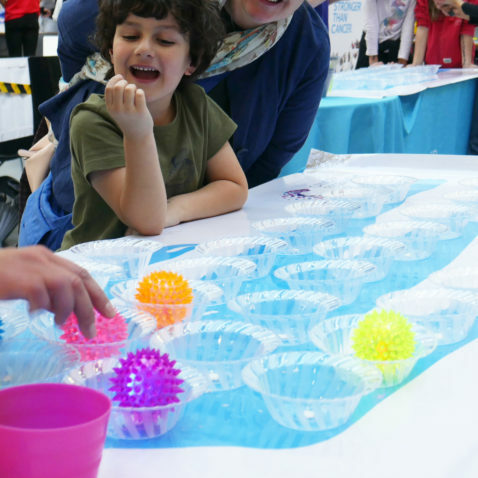 A chance for your littlest scientists to play, explore, learn, and get a little messy! There will be a giant bubble making and lots to squash and squeeze. A chance to play with real science equipment in our water lab, and magnifying glasses to explore the small world around us. Join Xilinx Co. and see if you can beat the machine at pictionary as they demonstrate image recognition. Find out about the role and work of super computers and learn how we can use computers to understand more about the living body through bioinformatics. 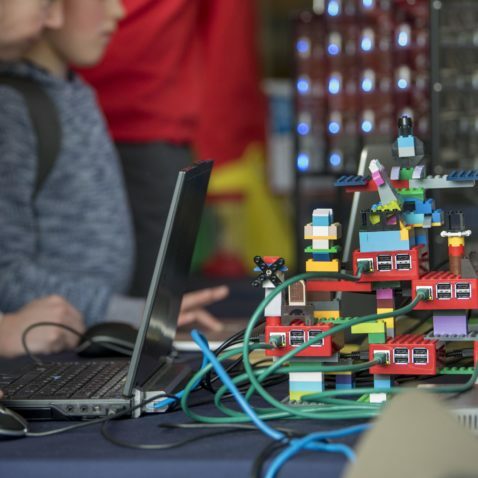 Investigate renewable energy with the National Museum, and get hands-on with building wind turbines, solar panels and damns. 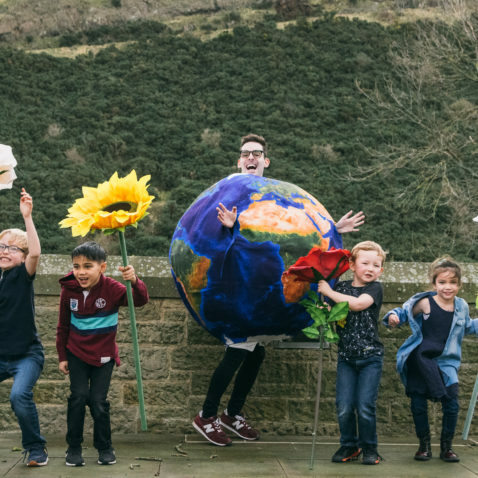 Then take part in Dynamic Earth's 'Operation Earth' and help to solve some of the challenges facing the land, air and oceans of our precious planet. We are taking off to Outer Space! Use infra-red cameras to test the universe's temperature and study meteorites to see if there is life out there. Find out more about making satellites, probes and rovers to explore space and get your bearings using the stars in the night sky. 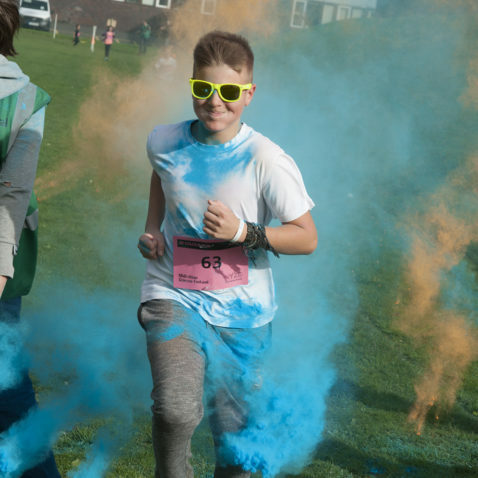 Back by popular demand - get your heart pumping whilst getting blasted with vivid colours. Run and Walk entries available. Be sure to wear white! 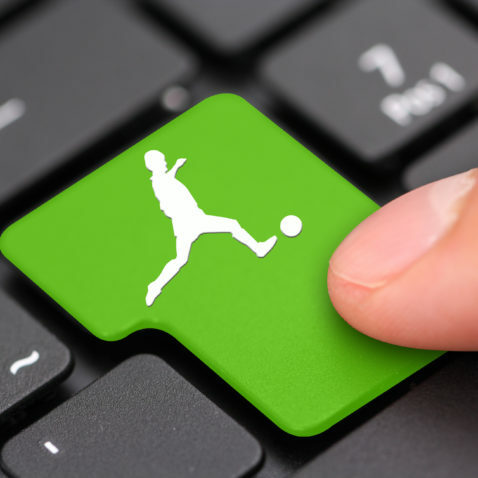 £4 (£3) or £10 per family Book yourself into one of two sessions at 12pm or 2pm. 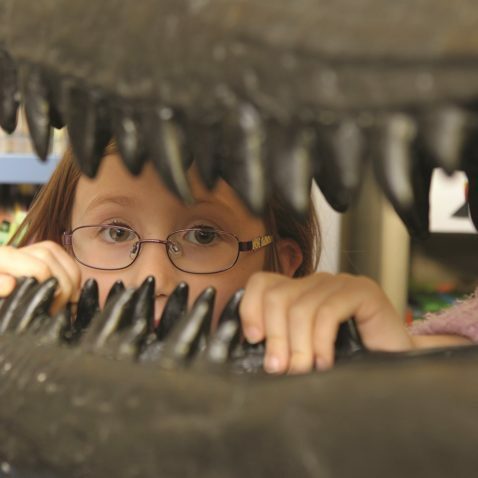 Get ready for a prehistoric adventure at Loanhead Library. 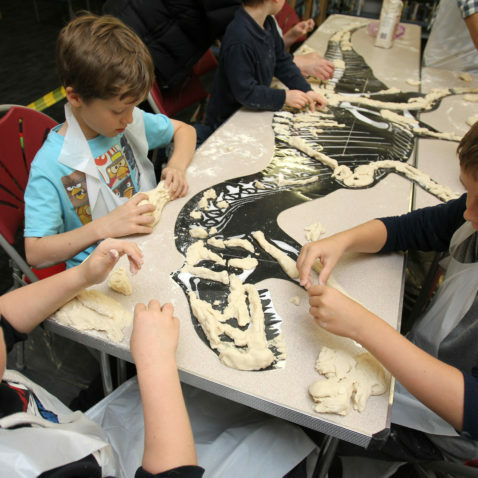 Dig for dinosaur bones, plant and take home your very own Jurassic Fern, make life sized dinosaur footprints and also meet Mr Fossil and his vast collecting on real fossils. Create your own mini demonstrations of global processes such as plate tectonics and erosion and discover how the Earth has changed over 4.5 billion years. Build your own 3D landscape and of course, not forgetting everyone’s favourite create your very own active volcanoes. 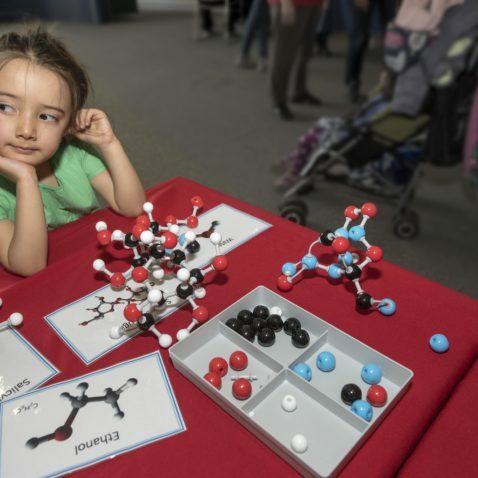 You’re invited to a world of science fun and wonder. How does your brain work? How do light and sound waves travel? What is a super computer? How does 3D printing work? How do we fight disease? All this and more will be explored and answered throughout the day.